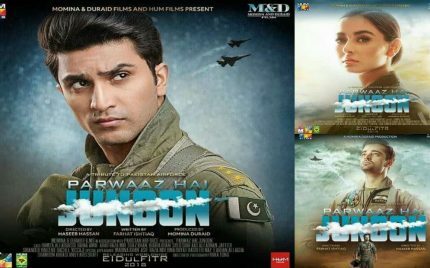 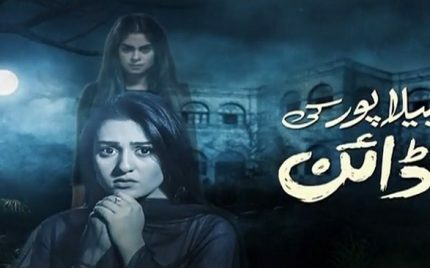 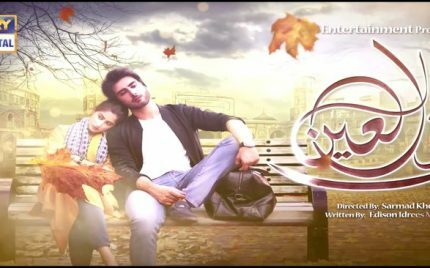 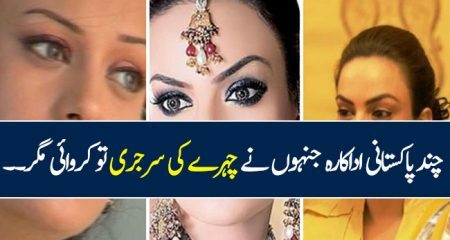 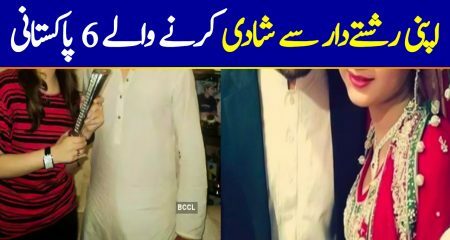 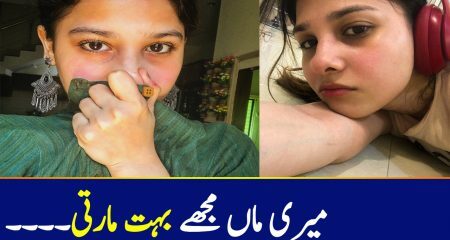 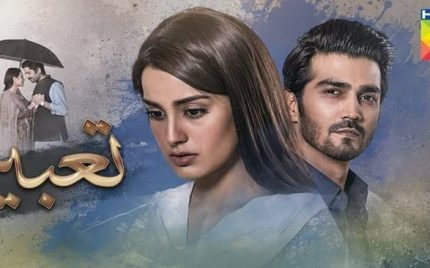 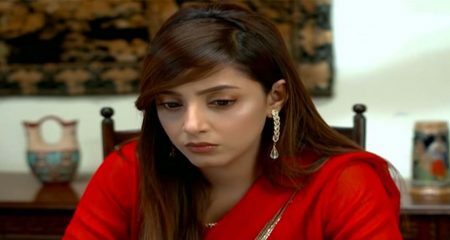 Noor ul Ain Episode 13 Review – Boring! 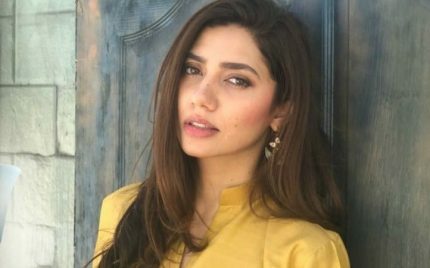 Mahira Khan Is Attending Cannes 2018! 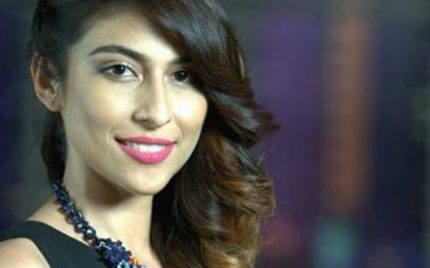 Last year Mahira Khan became the first ever Pakistani ambassador of Loreal haircare. 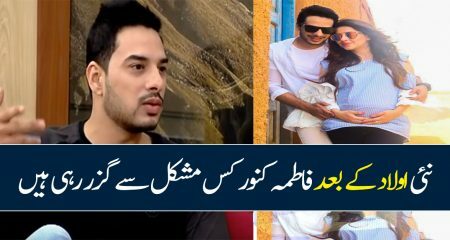 After the announcement, the first thing which everyone started speculating was whether Mahira is going to attend the Cannes 2018 or not? 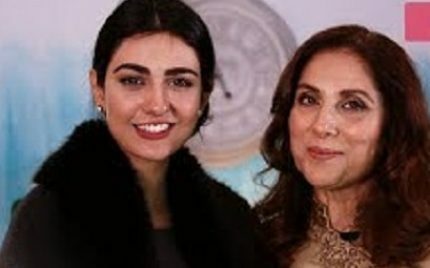 So the answer is YES! 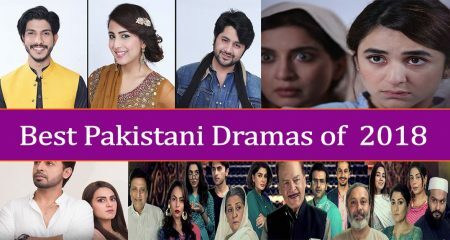 The Oh So Often Of Pakistani Dramas! 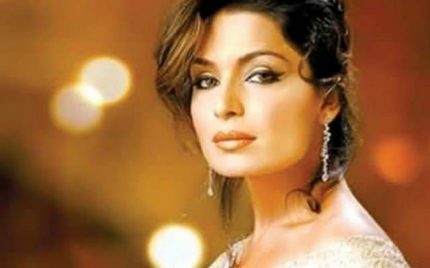 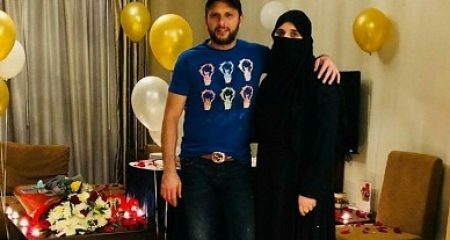 Meesha Reveals Reason For Deleting Social Media! 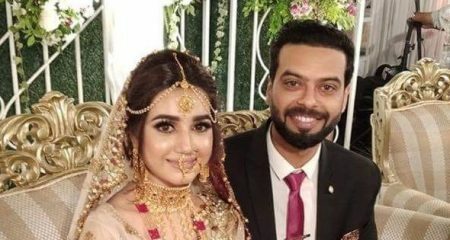 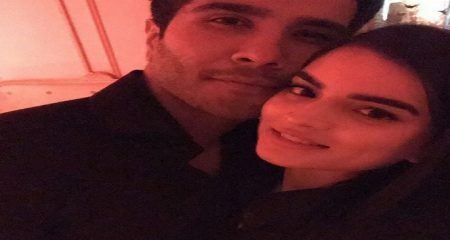 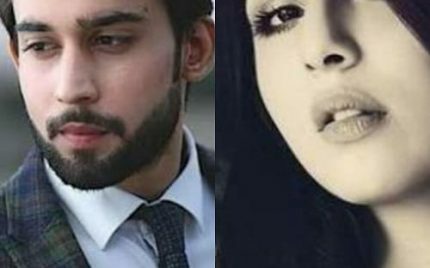 Ushna Shah And Bilal Abbas Khan Will Be Seen Togther! 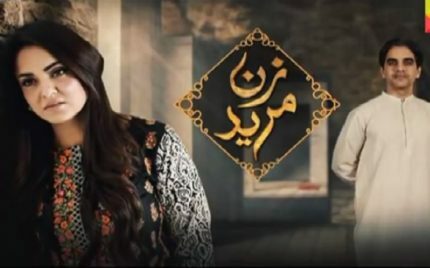 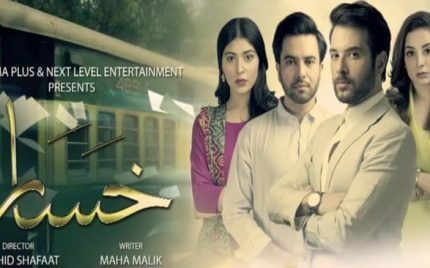 Pukaar Episode 13 – Review! 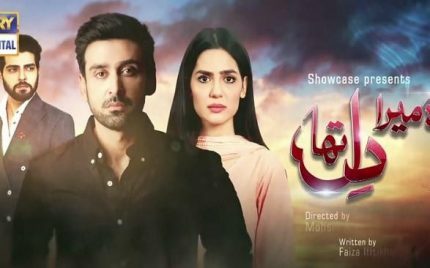 Visaal Episode 6 Review – Excellent! 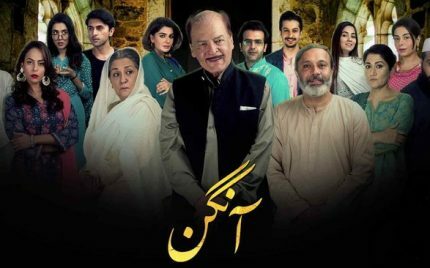 Aangan Episode 27 Review – Fireworks! 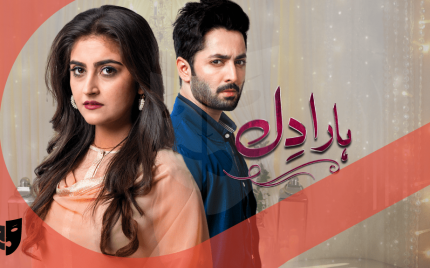 Khasara Episode 4 – Review! 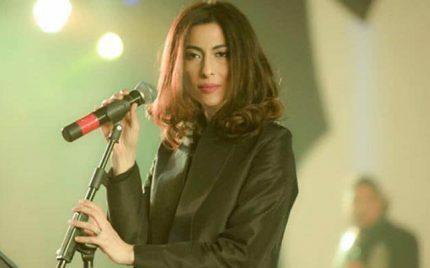 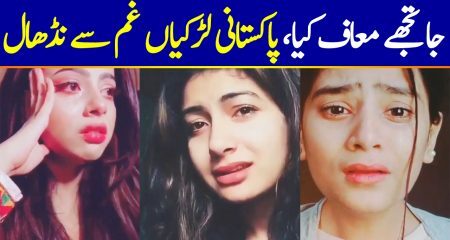 Meesha Shafi Is Permanently Moving To Canada! 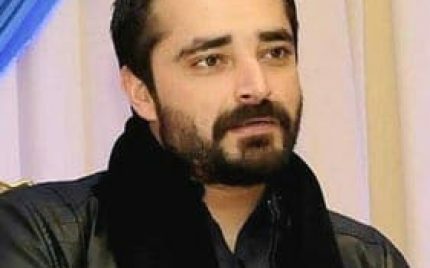 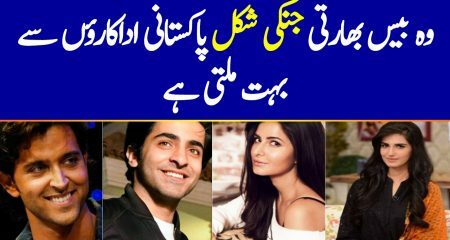 Hamza Abbasi And Sajal Aly To Star Together! 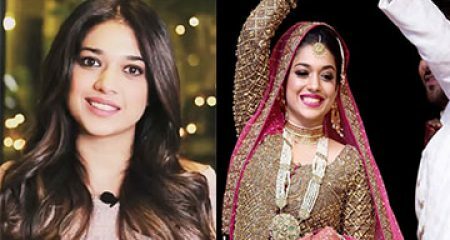 Sara Khan Opens About Personal Life! 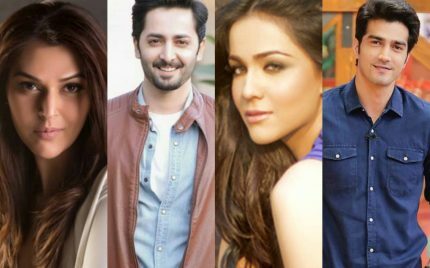 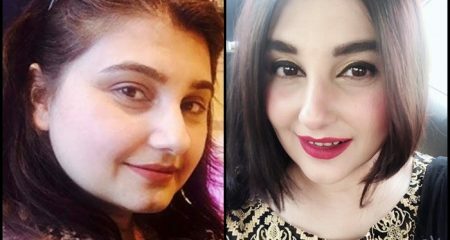 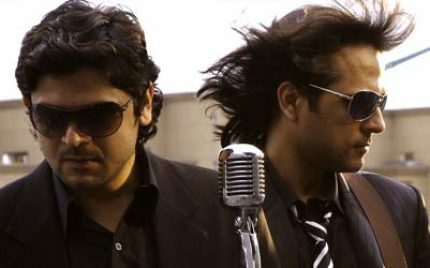 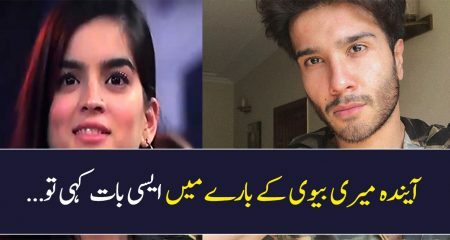 Strings To Judge BOB In Place Of Ali Zafar!